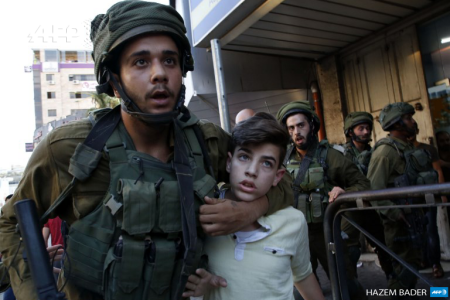 The Promoting Human Rights by Ending Israeli Military Detention of Palestinian Children Act requires the Secretary of State to certify annually that no funds obligated or expended in the previous year by the United States for assistance to Israel have been used to support the ill-treatment of Palestinian children detained by Israeli forces from the occupied West Bank. The legislation leaves financial assistance already committed in place. Rep. Betty McCollum (D-MN) brought the bill to the floor, with nine original co-sponsors, including Rep. Raúl Grijalva (D-AZ) and Rep. Mark Pocan (D-WI), co-chairs of the Congressional Progressive Caucus.